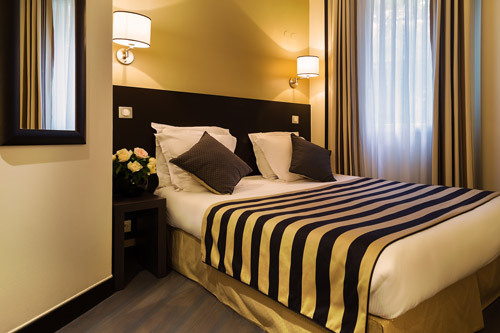 The hotel Arc Elysées is located within the “golden triangle” area only a short distance away from the Champs-Elysées avenue and the Arc of Triumph in one of the most beautiful boroughs of the French capital. It offers a cosy atmosphere in a warm and convivial setting. The elegance of 19th century Haussmann architecture matches with full modern comfort, as the 24 bedrooms were last renovated in 2014. We offer 2 rooms for people with reduced mobility as well as access to the breakfast room by the lift. 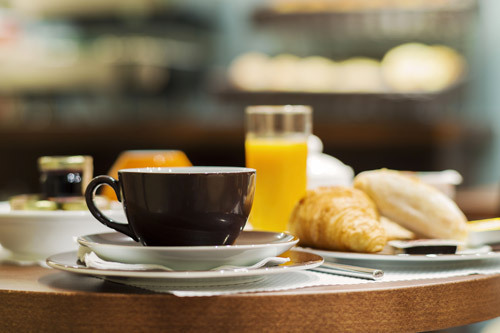 Nearby you will find restaurants, shopping streets, museums, parks and clubs, which makes of the hotel Arc Elysées an excellent destination for business and leisure trips alike. 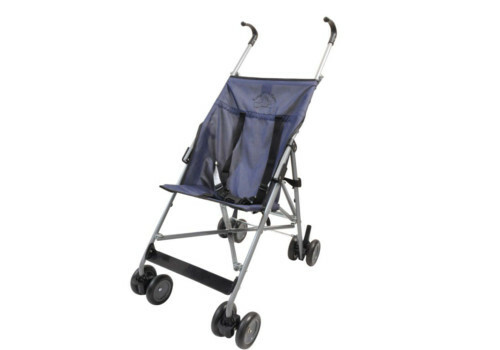 cot and stroller on request *.